This week’s tech news roundup features Google Drive plugin for MS Office, Apple & IBM introduce new Enterprise Apps and Microsoft releases security patch for Windows Font driver issue. Google unveiled its Google Drive plugin for Microsoft Office on July 21. 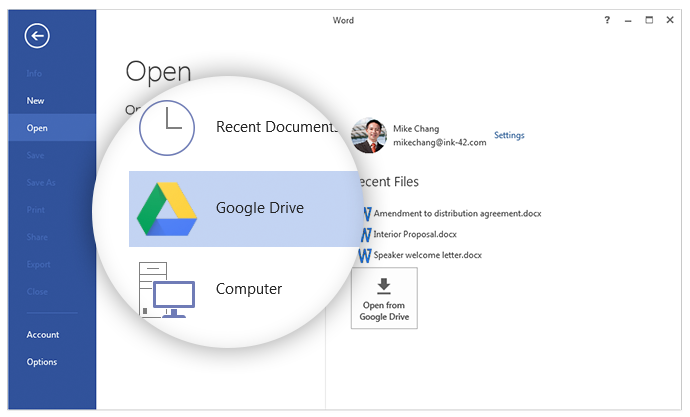 This new plugin lets you access and edit all your Word, Excel and PowerPoint documents stored in Google Drive using Microsoft desktop apps. After editing documents, you can save them directly in Google Drive from the Office Apps. This feature also makes it possible to make further modifications using Google’s online apps. With this plugin, Google aims to provide an integrated storage tool for users so that they can share and work with files across Windows computers. 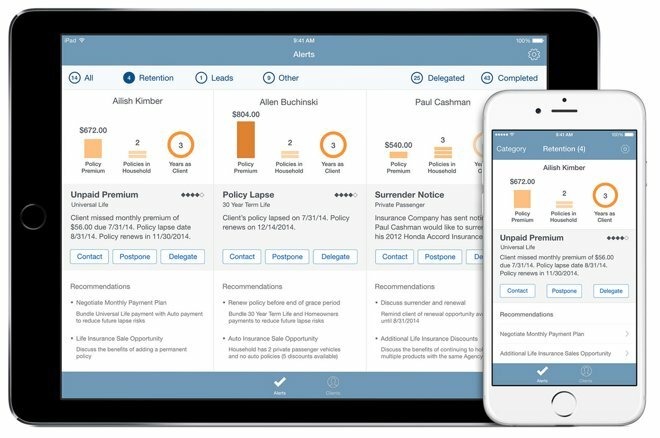 Ten new enterprise applications have been brought forward by Apple and IBM as a part of their MobileFirst apps partnership. These apps will work across a range of Apple devices, industries and business workflows. According to the companies, a majority of these enterprise apps are geared towards enhancing workplace productivity. Some of them help managers plan shift timings, manage travel expenses or scheduling, stay in touch with clients, check assets and ensure workplace safety. Apple and IBM believe that these applications will facilitate business operations, diminish the need for lengthy paperwork and curtail data entry time. Microsoft has released an emergency Windows patch for all versions of its OS including Windows 10. 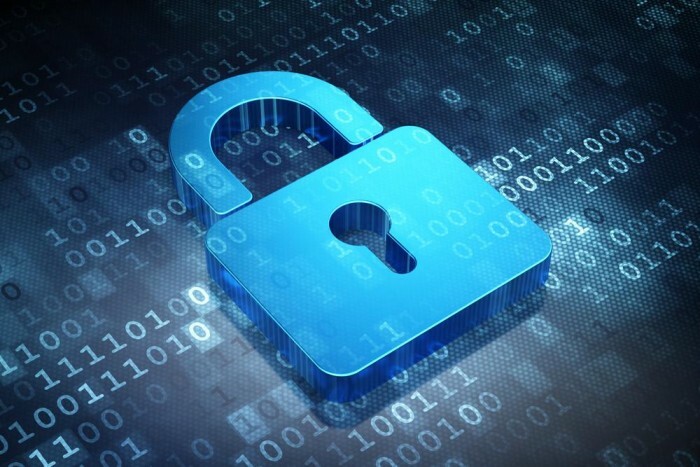 This patch addresses a vulnerability in Microsoft Font Driver that permits remote code execution. So, if a user happens to receive a suspicious looking document with OpenType fonts (created using ambiguities in the Microsoft Font Driver), they’re exposing themselves to a possible attack. 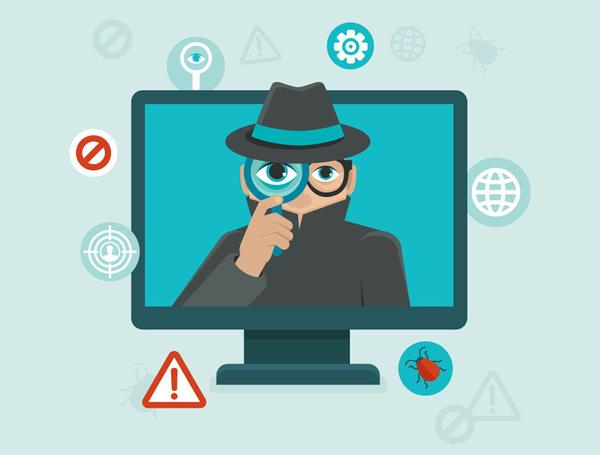 The attacker can remotely run code on the victim’s system and take control of their PC. Rishabh Software supplies custom enterprise applications for businesses. Join our mailing list to stay current with enterprise tech news.